Believing in the role EiTESAL is doing in the ICTE market, EBNI was initiated to support entrepreneurs who dream of starting their own startups and facing the barriers of entry. 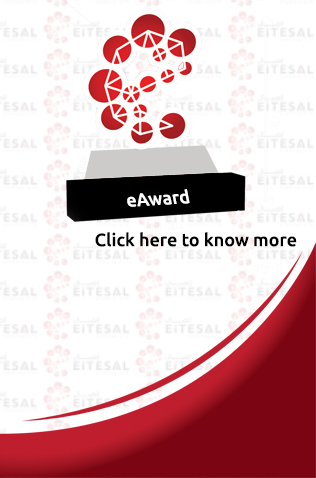 EBNI is considered to be the first incubation specialized hardware based on IOT (Internet of Things) in the Middle East as it is EiTESAL Business Nurturing Initiative (EBNI). 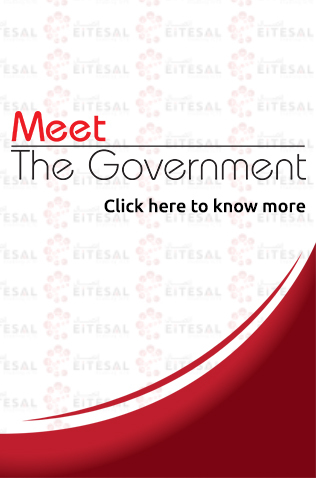 In view of EiTESAL advocacy role to help the members recognize the societal changes which facing the country and to identify the technological policies of the government, the idea of "Meet The Government" was born. Till present .. It was our pleasure to invite 1-	H.E. Eng.Yasser ElKady ; The Minster of Communication & Information Technology in the 8th of Feb,2016 2-	Dr. Ahmed Darwish; Chairman, General Authority for Suez Canal Economic Zone in the 16th of March 3-	Dr. Ahmed Zaki Badr; The Minster of The Local Development in the 27th of April,2016. 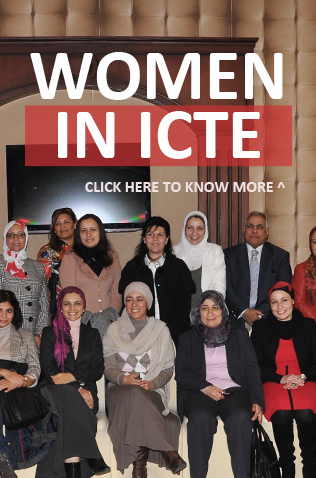 The initiative aims to empower women in the ICTE sector and to spread awareness of the importance of their roles and encourages entrepreneurship. Women in the ICTE industry are facing the issue of balancing their social life with business career and different ideas will be explored to satisfy this equation. It was observed that the ratio of females working in this field are less than nominal ratio. One of the main goals of the initiative is capacity building of women to develop their managerial skills and to reduce the gap between men and women of the available opportunities, The initiative will be looking to combat any discrimination against women in business opportunities and moreover to push them in the leadership hierarchy with the same chances as men. • Financial support up to 150 K LE. WHO WE SUPPORT AT EBNI? 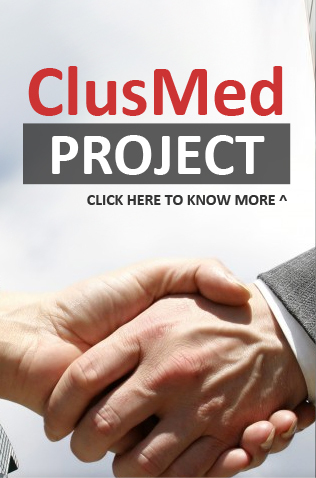 Who are the beneficiaries of the initiative?